Permanent Heartbreak is the emotional driven music project by anonymous associates of the VRV label. These associates will express both positive and negative social interactions via electronic means for various environments. 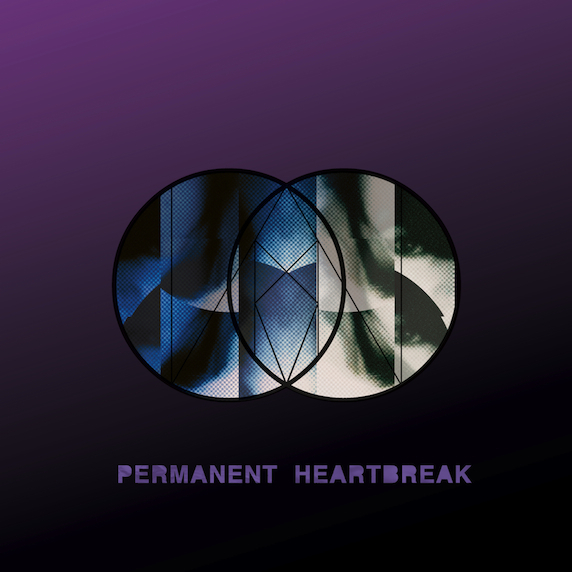 The first tape release from VRV label comes from new artist Permanent Heartbreak. The 30 minute album explores themes of human relation and experience over varying degrees of tempo, rhythm, and intensity. Side A begins at 0 and escalates to high levels of tension by the end. Side B Descends in the opposite direction with a mixed groove that leads into the album’s exit. The LP also includes a remix by Raíz which is given the dance – floor treatment. The remix also seconds as the album’s club single. This limited run release includes packaging made from custom metallic and card-weight paper as well as hand painted labels for side differentiation.